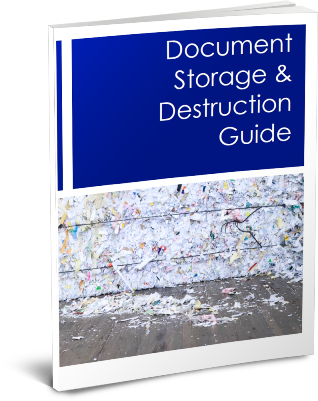 This infographic will take you through the fundamentals of the top business document storage and destruction guidelines you need to know. 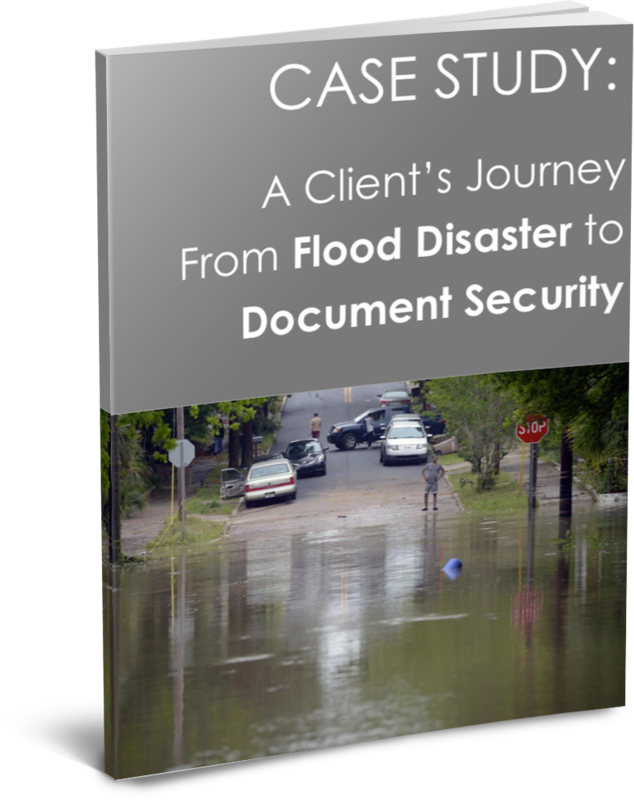 Discover how one business recovered from a flood disaster and salvaged important documents with the help of Gilmore Services in this case study. 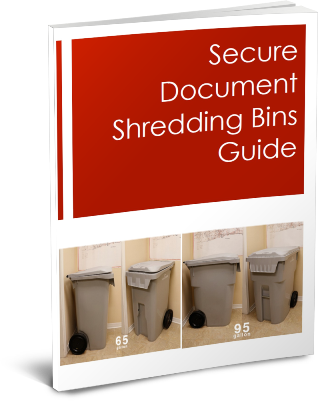 Take out the guesswork deciding on the right shredding bins for your business. Our detailed guide helps you find the right options for you. 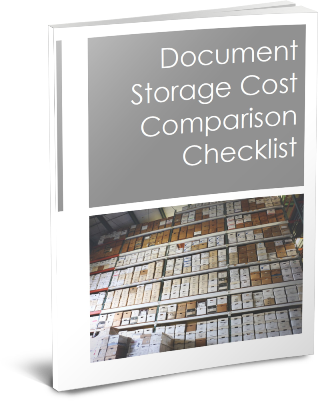 Do you really know the difference between document storage options? This side-by-side storage comparison breaks out the pros, cons, and costs. 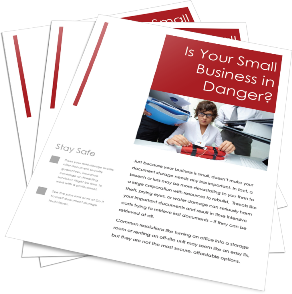 Find out if your small business is in danger by learning the difference between do-it-yourself & professional document management options. Moving doesn't have to be stressful. 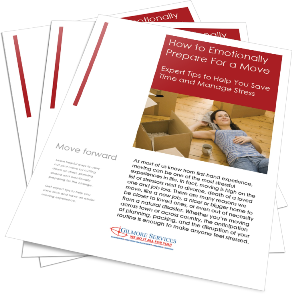 This guide offers expert moving tips and strategies we've learned from 60 years in the moving industry. Write up a brief paragraph about your content offer here and the main benefits from reading it. Keep it short, this is just a directory, let your buyer scroll and discover.